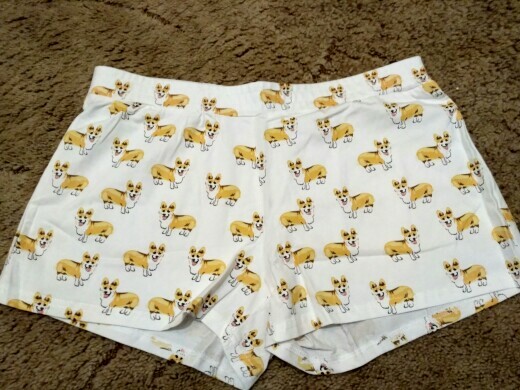 Incredibly cute and comfortable sleep shorts for women dachshund lovers. thank you!) have very fast. 12 days) made, size, sit good. waist 86, hip 105, weight 75. заказывала xl. Ordered 6/25 and was delivered 7/13. Ordered 6/25 and was delivered 7/13. About 18 days in transit. Product was as pictured.